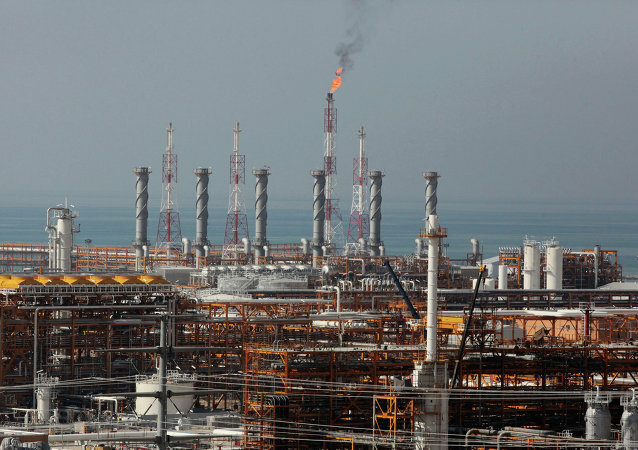 Iranian daily gas exports are expected to reach 365 million cubic meters by 2021. 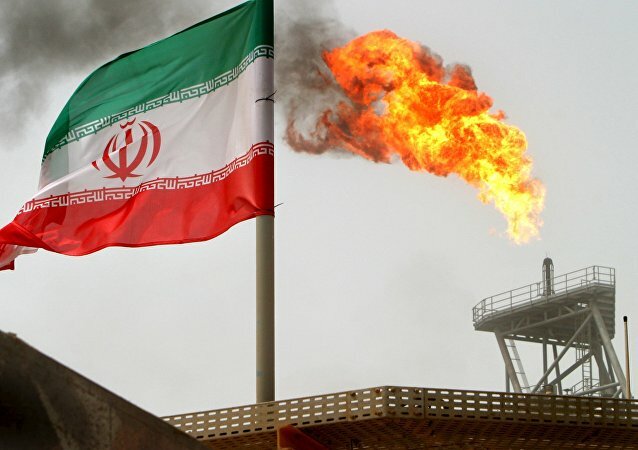 Iran considers India and its other neighbors as the main customers for its gas exports, while Europe’s markets are not among its top priorities, Iran’s Deputy Oil Minister for International Affairs Amir Hossein Zamaninia said Friday. 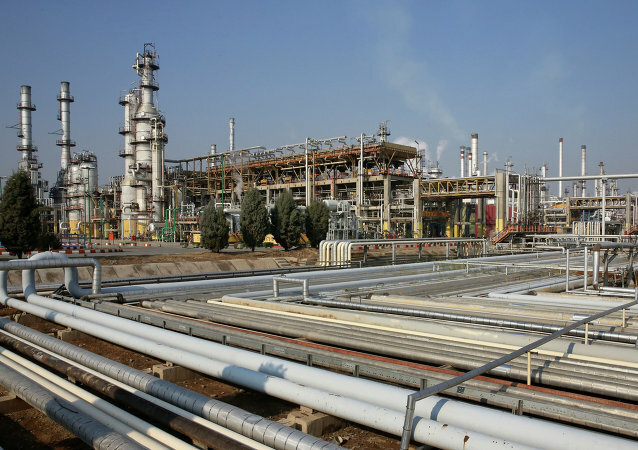 Newly imposed US sanctions on Iran do not affect Iran’s cooperation with Asian and European firms which are keen on working with the country, IRNA reported Monday, citing Iranian Deputy Petroleum Minister for International and Commerce Affairs Amir Hossein Zamaninia. 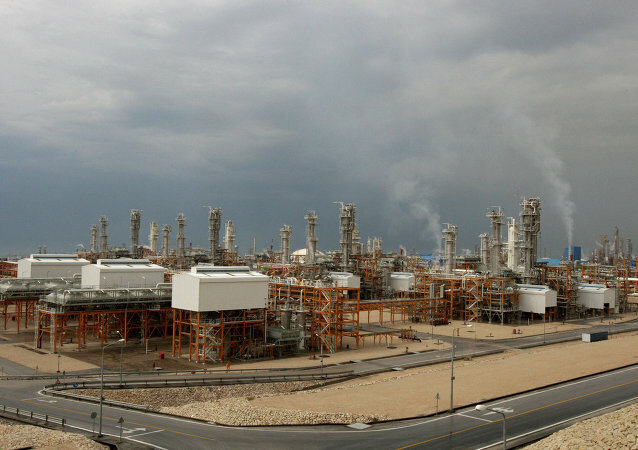 Iran's Deputy Oil Minister saud that Tehran is hoping to sign new agreements with Russian energy companies by mid-December. 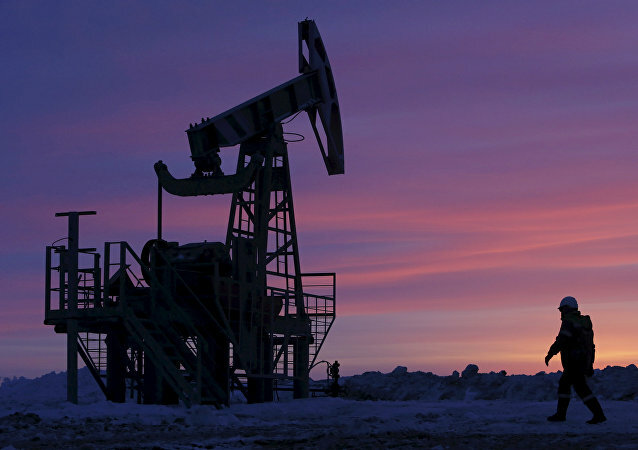 Tehran would coordinate its steps with OPEC, the country's deputy petroleum minister said. 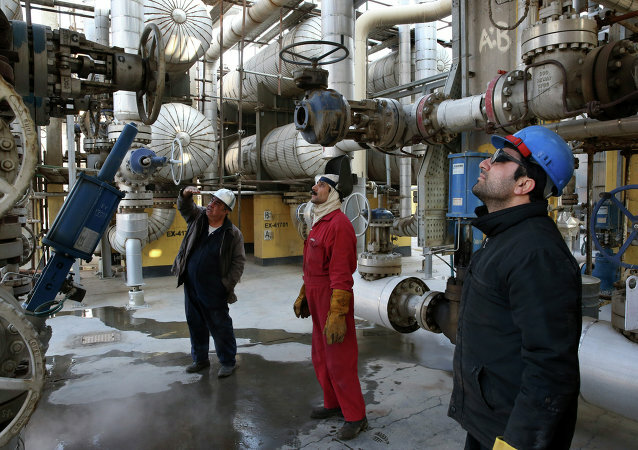 Iran will boost oil production regardless of Organization of the Petroleum Exporting Countries (OPEC) reaction, Iranian Deputy Minister of Petroleum Amir Hossein Zamaninia said Wednesday. 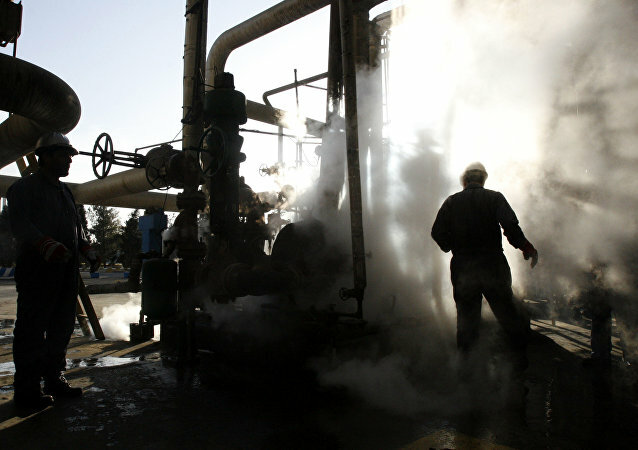 Tehran considers deliveries of liquefied natural gas to Europe, according to a senior Iranian official.